Looking to sell my BFR Boss 302 passenger seat fire extinguisher mount. 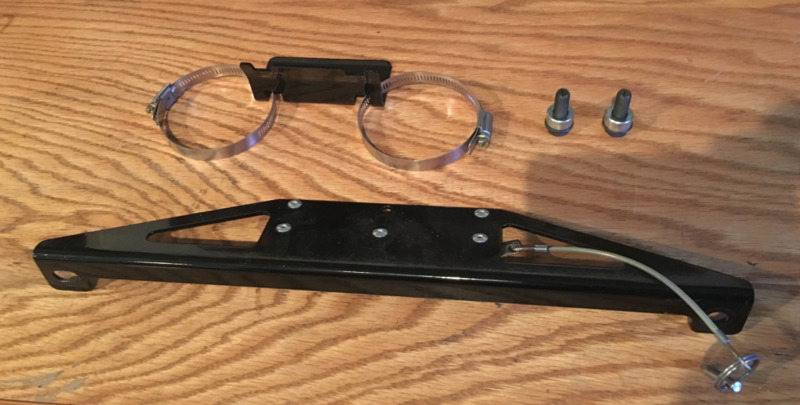 I have a roll bar mount now and this is used but in excellent shape. Paid $80 and asking $55 shipped CONUS.